Stock Marshmallow firmware for Samsung Galaxy Tab A SM-T355Y with product code XSA from Australia. This firmware has version number PDA T355YDOU1BPI1 and CSC T355YXSA1BPI1. The operating system of this firmware is Android Marshmallow (6.0.1), with build date Wednesday, 28 September 2016. Security patch date is 2016-09-01, with changelist 9362230. 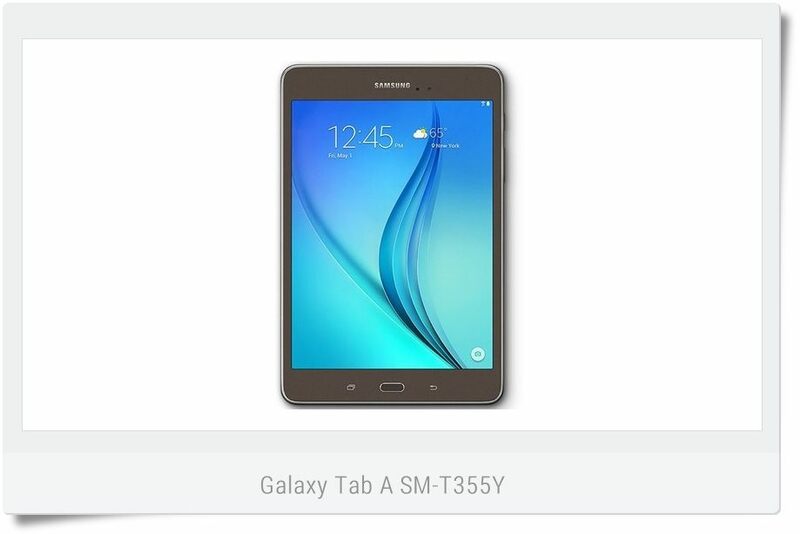 You can download the Galaxy Tab A SM-T355Y Marshmallow firmware for free. 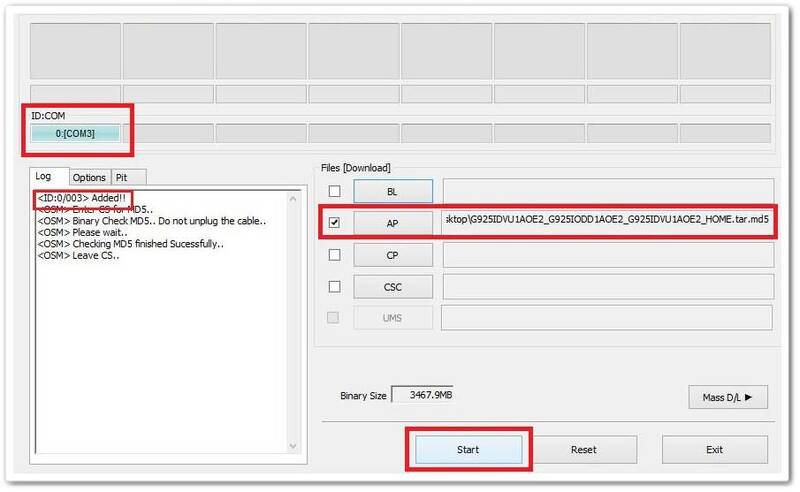 Before downloading, make sure your device has the exact model code SM-T355Y.